Remember the Mothers’ Day competition I ran with Saks Beauty Bristol and the lovely Becky Barnes Style? 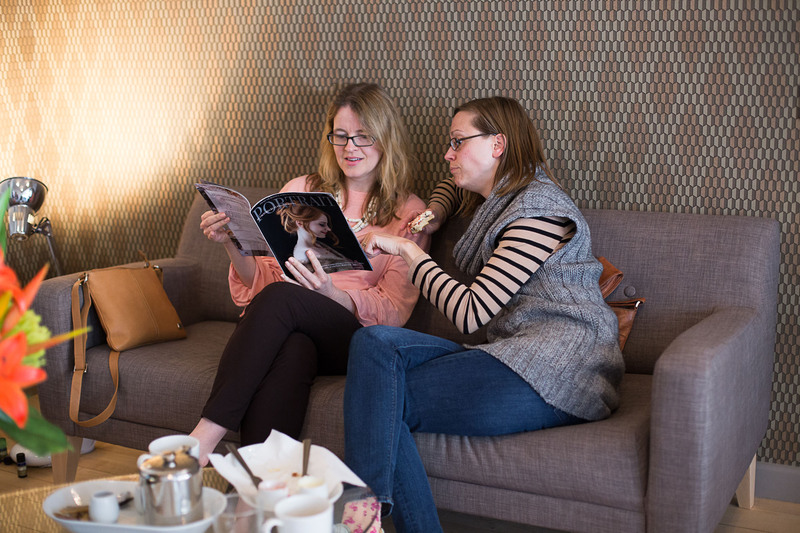 We have teamed up because we are all passionate about women and helping others be the best version of themselves and created an ultimate pampering experience for our lucky winners to celebrate Mothers’ Day. 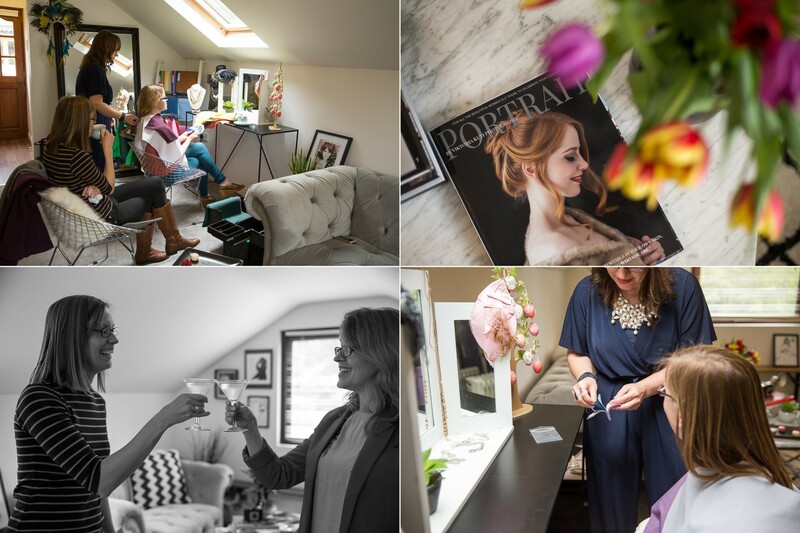 This exclusive experience included a morning of expert colour and style advice from Becky; an afternoon of pampering (with a massage, facial, manicure and cream tea!) at the luxurious Saks salon; and a photoshoot for two with myself. All we asked for as an entry, was a story – who (your mother, your daughter, your sister, your best friend…) would you like to take with you for the experience and why…? “I’d love to take my best friend Helen. We have been friend’s since we met aged 6 growing up in Shrewsbury and after many twists and turns have both ended up living in Bristol. She has been an incredible friend to me, supporting me when my eldest was in NICU, through my divorce and my son’s diagnosis with autism. My youngest and her eldest child are the same age & I was able to support her following his traumatic premature birth. Growing up, Hel’s mum Jo was like a second mum to me and continued to support me in adult life. Tragically she died very suddenly when visiting Helen 3 year’s ago, with Helen having to perform CPR to try and save her. She has left a huge gap and Helen has been a rock supporting her dad and brothers through the loss. Despite her fears about another tricky birth, especially knowing that her mum wouldn’t be there to help her, Hel has gone on to have a lovely daughter. And I’m happy to report that our lovely ladies both enjoyed the experience a lot. 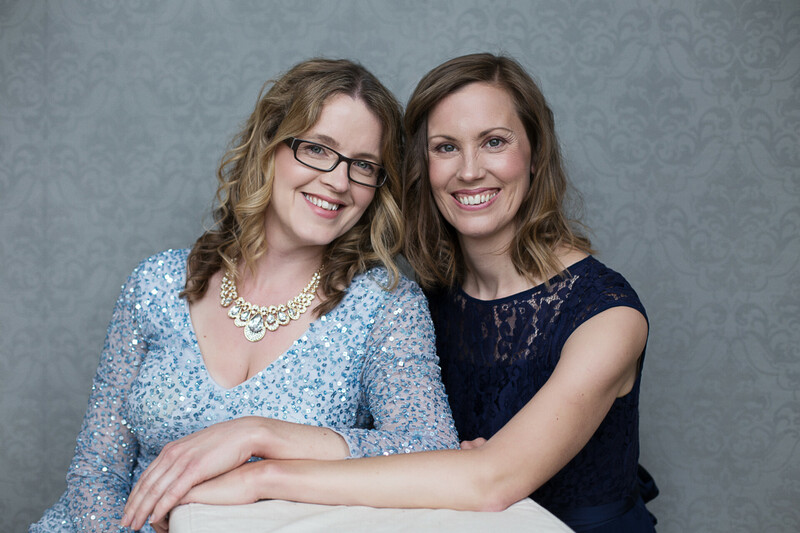 Helen and I had such a fantastic experience, it was lovely for us to spend so much time together and to be treated so warmly by Viktoria, Becky and Donna. We have memories to treasure, a refreshed sense of style and a beautiful image to keep as well as feeling like we have made new friends along the way. Thank you all for the special gift. I’m so happy to see these beauties happy. The best news is – you can have the same experience with us too (and no, you don’t need to wait until the next competition)! 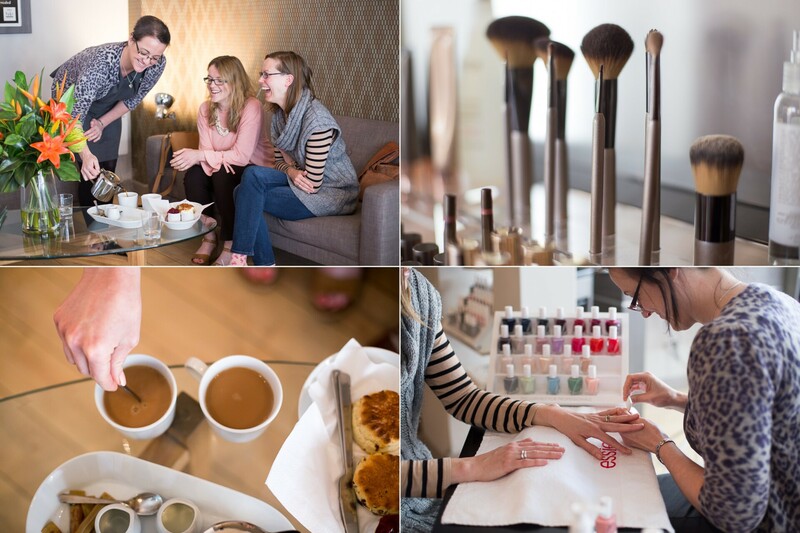 * a morning of expert colour and style advice for two with the lovely stylist, Becky Barnes. 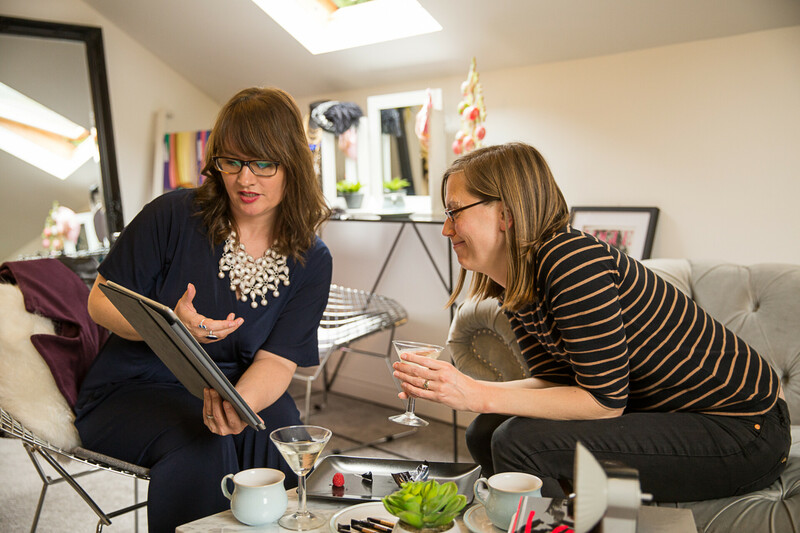 She will show you which colours to wear to really compliment your natural tones as well as a sharing a masterclass to help you unlock the key to dressing to create your most flattering silhouette. 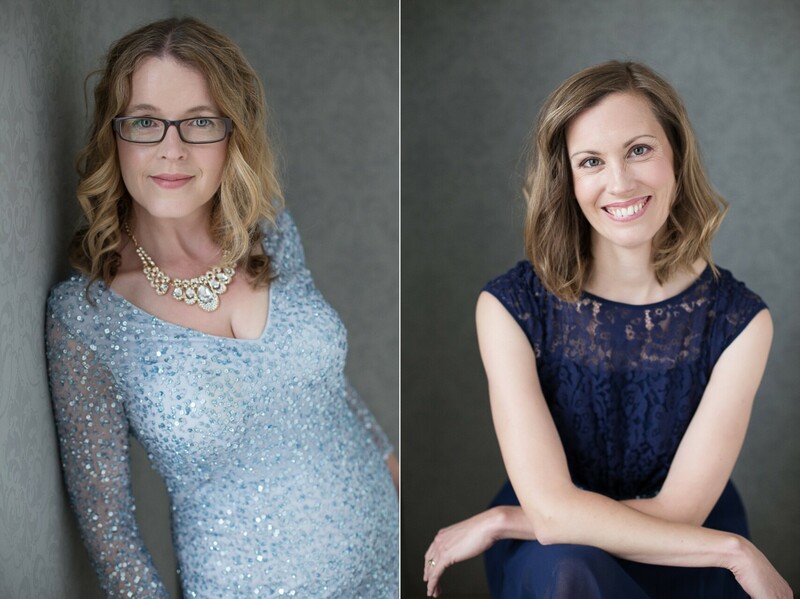 * and to top it off, you will be given the star treatment in a double photoshoot with myself, including professional make-up and hair styling and a gift certificate for £250 to spend on your beautiful heirloom portraits with your favourite person. Sounds amazing, right? Please get in touch today to book your own experience in!